Try Me Tonight: Say Cheeeese! 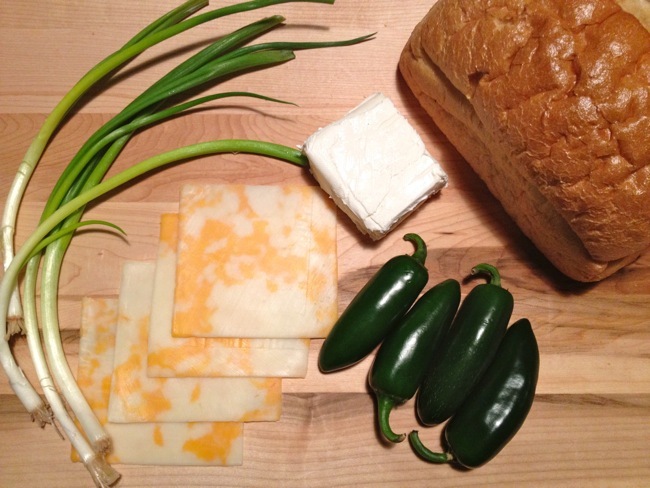 Q1: What does every food artist need to create a masterpiece? Q2: What did the bakers say when the pigeons stole their bread? A2: HEY! That'S our dough!! 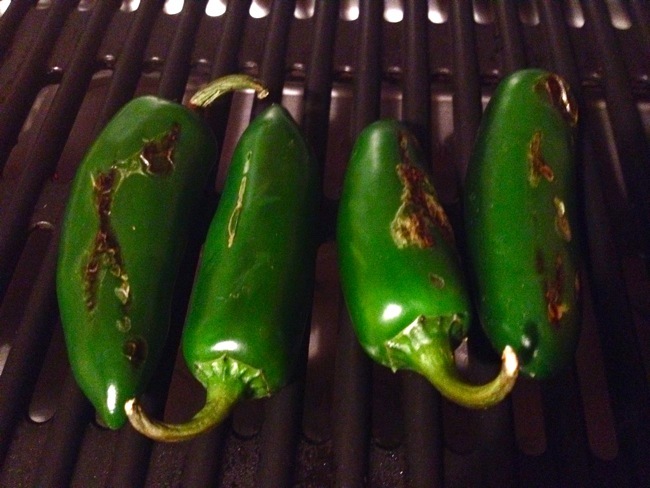 On a hot grill, char the jalapenos... about 10-15 minutes. Preheat griddle to 375 degrees. 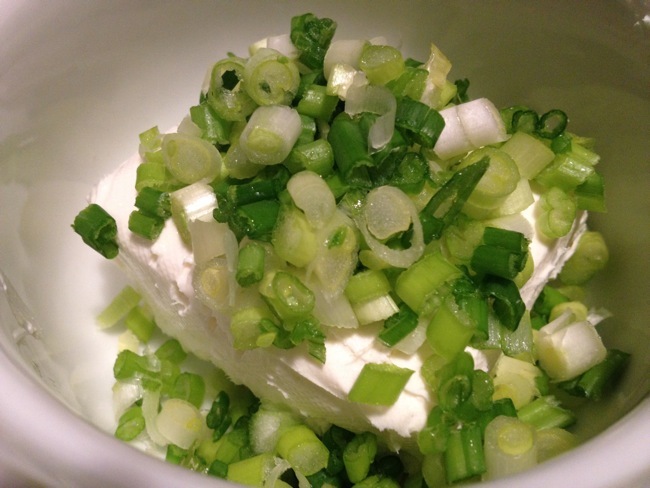 Next combine the cream cheese, minced green onion and black pepper in a small bowl. 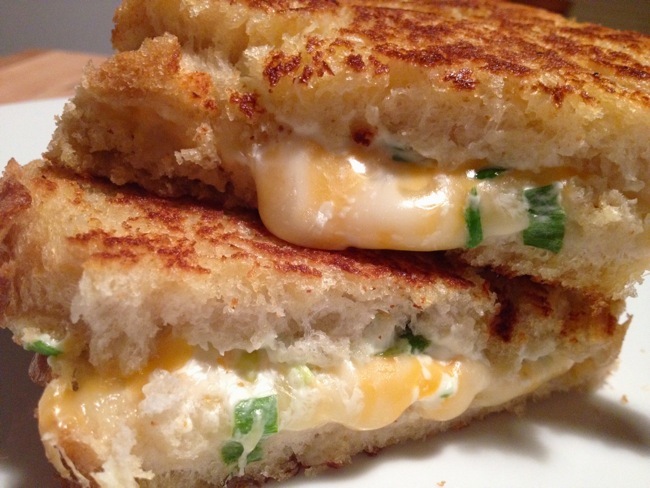 Spread desired amount of cream cheese on one slice of bread then layer jalapenos and cheese. Butter outer slices and griddle until golden and crispy. Wooooo...to much cheese last night...ok, may have been the WINE! Large capacity water purifier using reverse osmosis device RO: is the most important part, decide the quality of finished water.Here, under the effect of osmotic pressure, the reverse osmosis membrane eliminates the ion metal in water, while treating up to 90% of the bacteria in water, making water of high purity. Power saving, automatic, easy to operate: Automatic shutdown when full, automatic filter when the water in the jar, automatically push the water from the tank on the nozzle, longevity of the machine.